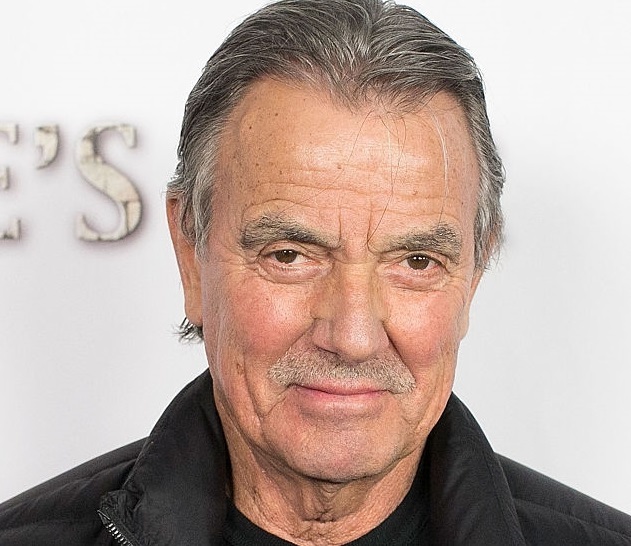 Braeden has played the role of Genoa City patriarch Victor Newman for 36 years. In that time, his name, face, and acting prowess have become synonymous with the magic that is daytime drama, even part of what defines it. No doubt this memoir will include a candid take on the many on and off-screen dramatics of "The Moustache," as his fans nicknamed him for his ever-present yet ever-changing above-the-lip facial hair. Memorable Y&R storylines involving Victor and that Braeden may give a behind-the-scenes glimpse into are: Victor’s meeting Nikki (Melody Thomas Scott) when she was a stripper and falling in love with her, the never-ending struggle between the Newman and Abbot families, a modern-day Montague and Capulet story; and the latest twist in his wild life, going to prison for hiring a look-alike to take over his rival’s life! He may also let readers in on his backstage clashes with Michael Muhney (ex-Adam Newman), his fistfight with Peter Bergman (Jack Abbott), and his take on how the soap genre has evolved during his time in it—not to mention where its headed. Braeden was born Hans-Jorg Gudegast in Bredenbek, Germany in 1941. 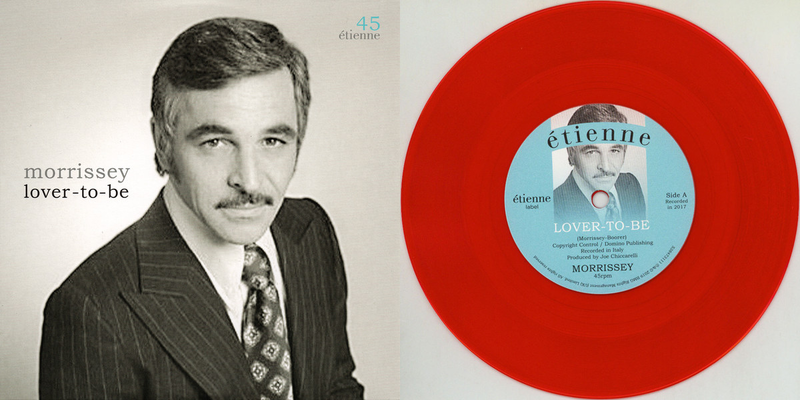 He appeared in numerous commercials, television shows, and films before landing the role that would change his life and come to define his career: that of Victor Newman. Y&R creator William J. Bell intended Victor Newman to be a short-lived character on the show. But when Braeden wowed show-runners and audiences with his intimidating, raised eyebrow scowls, chilling method of speaking calmly of disturbing things, and the way he made viewers love him even as he behaved badly, a daytime icon was born. Though Newman has romanced countless women, his on-again/off-again with Nikki is the one that has captivated fans the most, making them one of daytime’s all-time most popular super-couples. Braeden has won two Daytime Emmys for his portrayal of Newman. He has been married to his wife, Dale Russell Gudegast, for 50 years. They have one son, Christian.